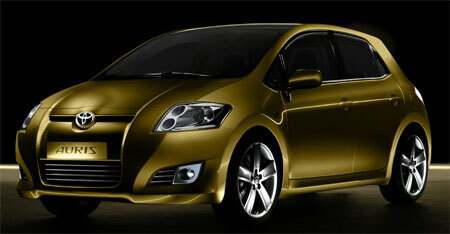 After a few artist’s impressions mostly from Japanese auto magazines, Toyota has revealed to the world the Toyota Auris space concept, which will be the base design for the future Toyota Auris hatchback, the replacement for the Toyota Corolla hatchback in the European market. 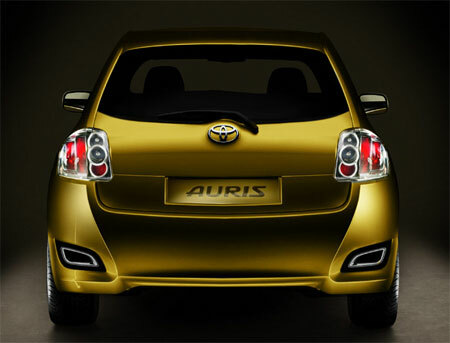 â€œThe Auris space concept is tall and spacious. 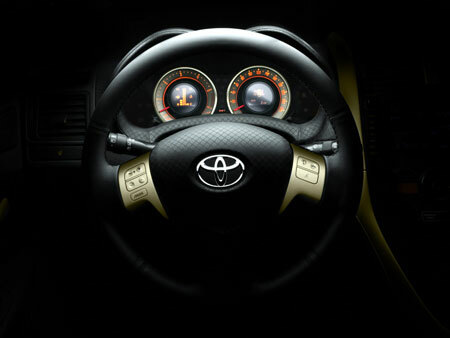 The high waistline, short overhangs and forward balance of the cabin architecture ensure it retains a sense of dynamism and agility, a quality we call perfect imbalance,â€ says Wahei Hirai, Toyota Global Design Managing Officer, explaining the rationale behind Toyota’s latest interpretation of it’s Vibrant Clarity design philosophy. 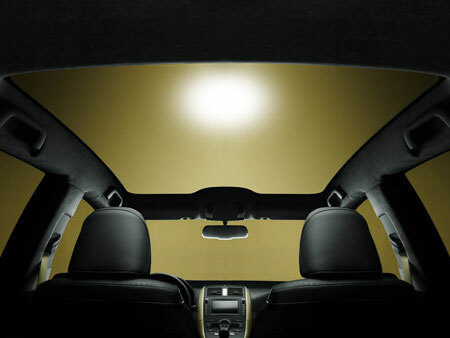 The Toyota Auris space concept is equipped with a panoramic glass roof, which helps increase the overall feel of interior space and lighting. 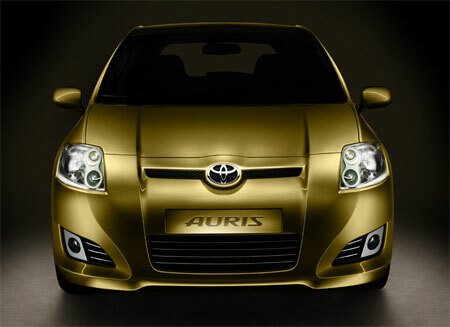 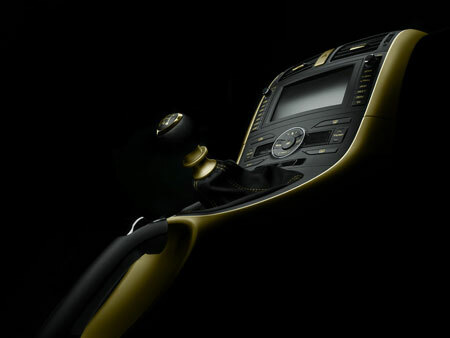 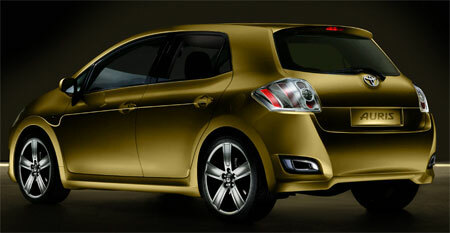 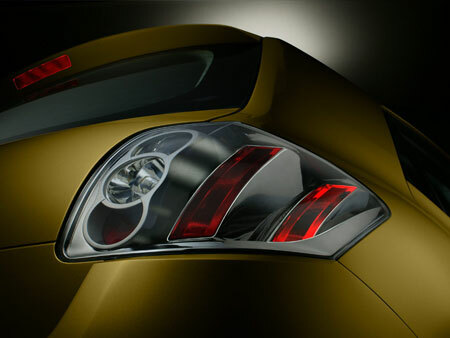 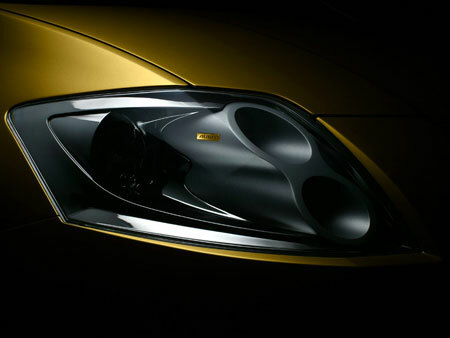 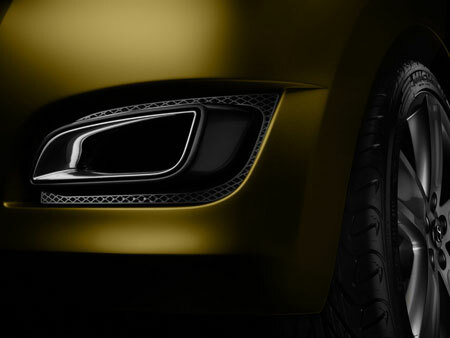 The Latin word for gold is Aurum, which is similiar to the Auris name, hence the new Toyota Auris space concept is painted in gold.